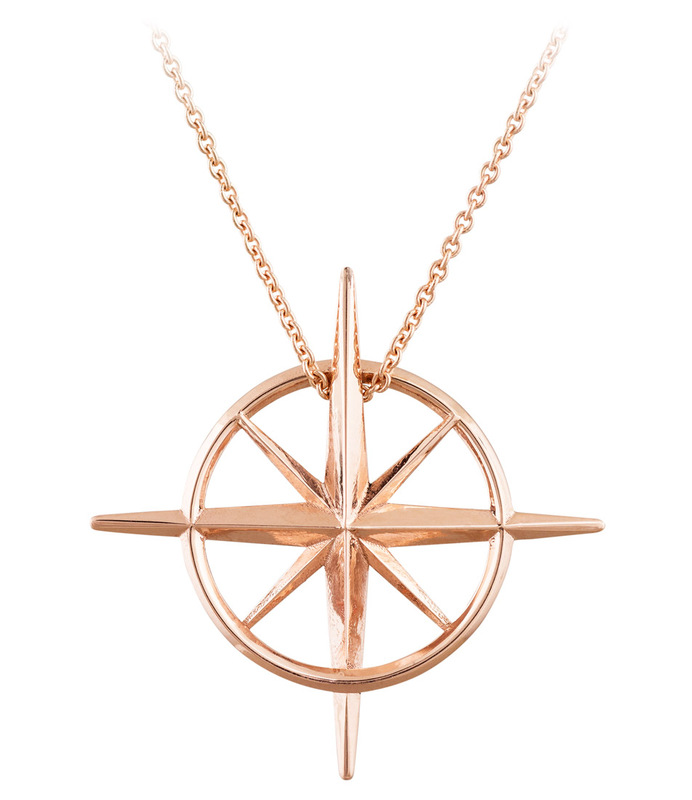 Always be true to your North Star. 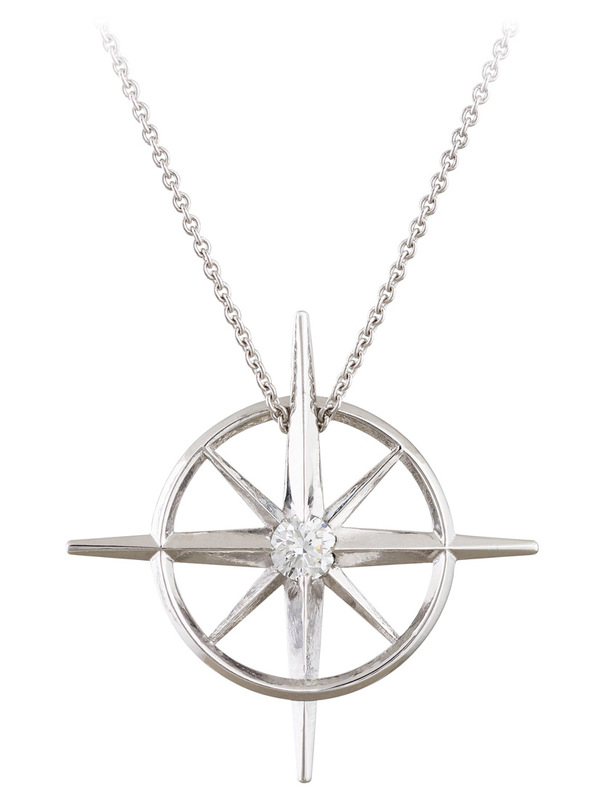 This Arden Jewelers original is an artistic take on the North Star. 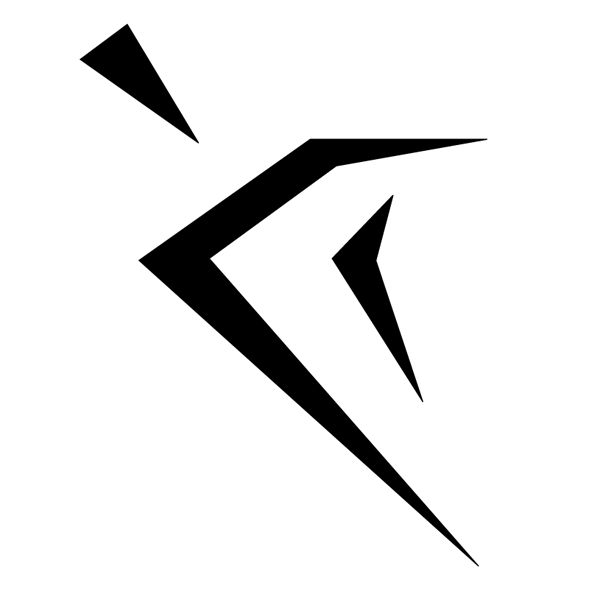 It stands for being true to yourself and following your own path. 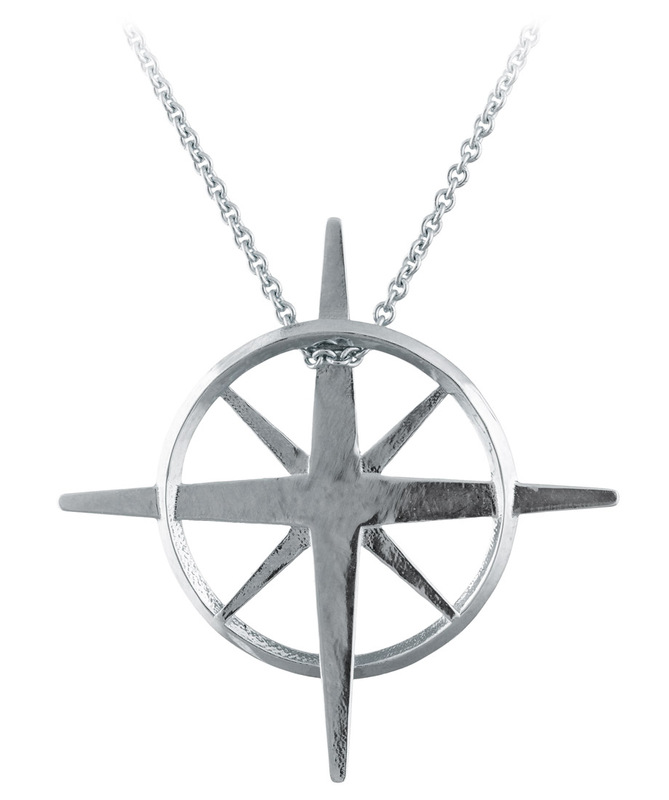 The unique design gives you the option to wear it with the star straight up and down or at an angle. Just loop the chain through in different ways to create your own look. It’s all about following your own sense of style. 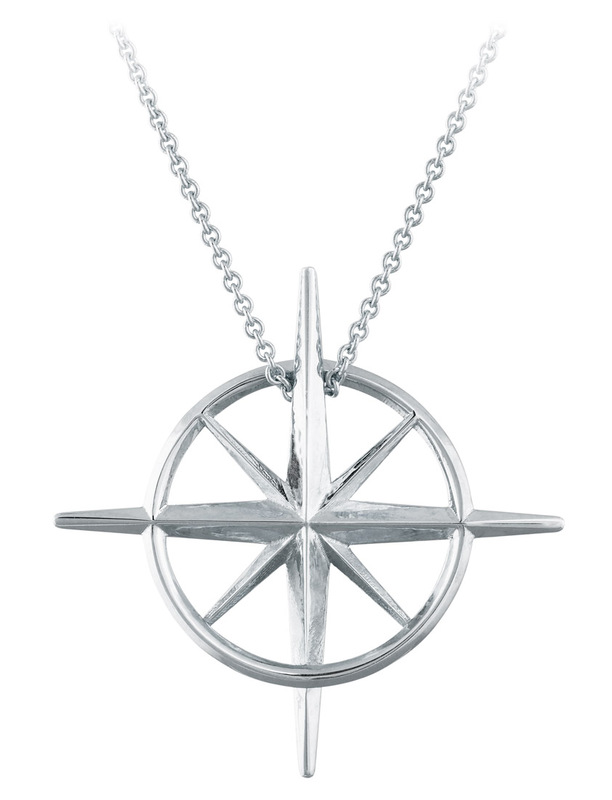 This sterling silver version makes a beautiful and incredibly affordable gift. 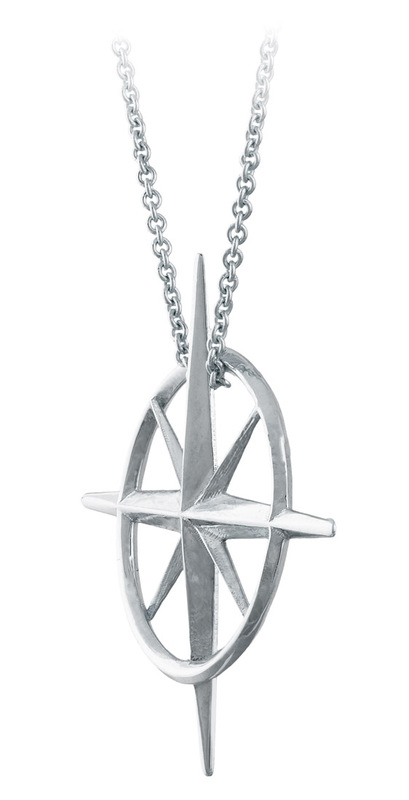 Give it your north star. The person you can always count on to be there, right where you expect them to be. Like any Arden Jewelers design, you can always request customizations to this piece. Want it in a different metal, want an engraving, want a totally different look? Just contact us, and we can make a special piece just for you.